2,053 acre lake with a maximum depth of 37 feet. 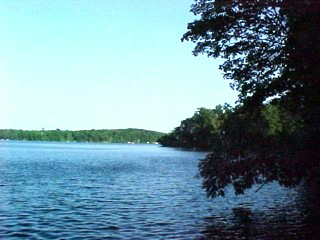 It is a fully recreational lake located in Western Wisconsin, less than 1 hr. to the Twin Cities. 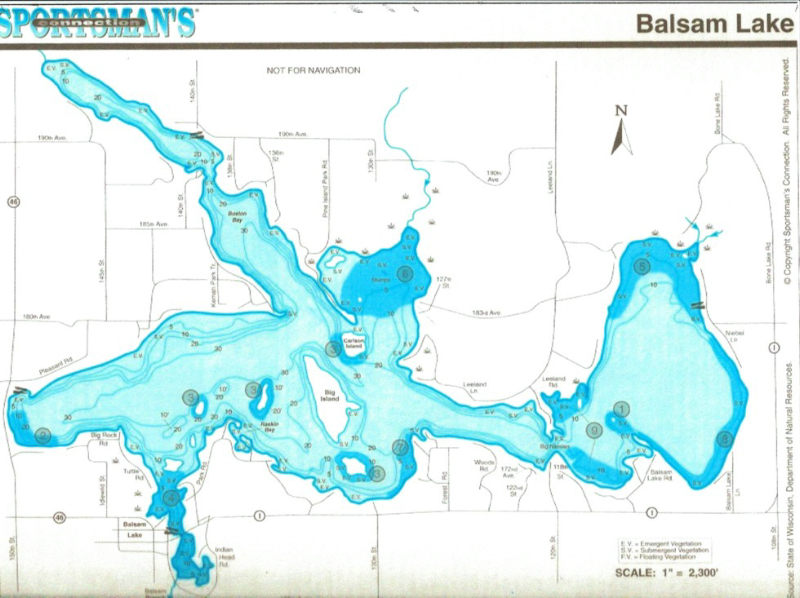 What's great about Balsam Lake is that it offers something for everybody. You've got great fishing, quiet pontooning areas, waterskiing & jet skiing, and a full service restaurant you can boat to. There are other restaurants and bars nearby, many within walking distance.